McClean, VA- ServicePower, Inc, a market leader in field service management software, continues to grow its leadership position with consumer products companies outsourcing field service in part or entirely to third party contracted networks. 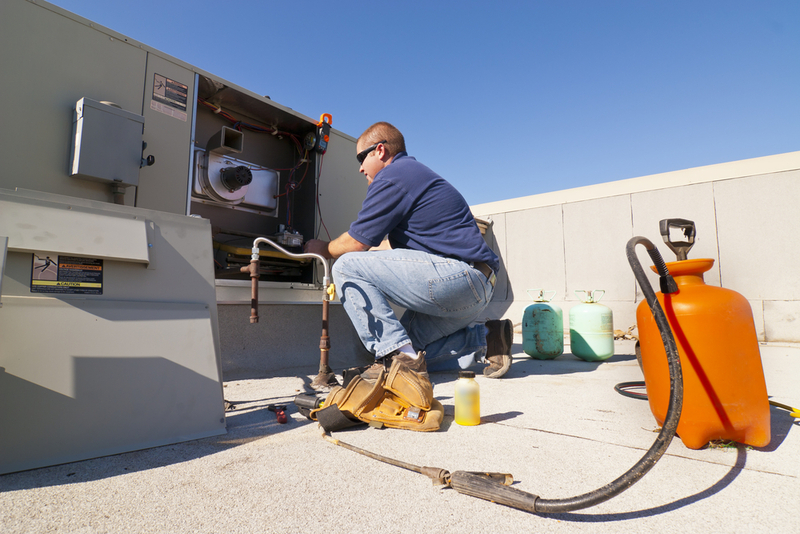 Providing contractor and warranty claims management functionality to consumer products manufacturers, retailers, and warranty and service contract providers for more than 20 years, ServicePower has created a digitized field service experience for consumers and field service companies alike. Its field service management solution enables its clients to digitally on-board, select, dispatch, monitor and reimburse contracted workforces, while providing the same real time, digital experience for connected consumers. The solution was developed in partnership with manufacturers, insurance companies and warranty administrators, as well as SMB organizations in the appliance, electronics and heating and cooling sectors in the UK and North America. It provides a platform for over 128,000 service companies in North America and the UK to offer service capacity to ServicePower’s client ecosystem. ServicePower makes it easier for service companies to streamline back office scheduling, status updates and claim reimbursement requests through third party contractors. ServicePower complete the field service life cycle with a brandable consumer engagement solution for consumers. With its focus on innovation, ServicePower continues to improve contractor utilization for its clients, service provider network and consumers. For example, ranking and integrated credentialing enables clients to book the most suitable contractors with vetted credentials. Contractors also have access to mobile, work order, asset and inventory management functionality which improves their ability to operate seamlessly with clients, reducing the cost of service delivery and improving the end customer experience. Consumers book appointments anytime, from any device, with our clients' field service technicians and contractors, accessing real-time status and technician location data. Across appliances, electronics, heating and cooling, as well as other consumer oriented repair sectors, 20 million jobs are dispatched to third party service contractors through ServicePower’s platform annually, in addition to over $1 billion in claims adjudicated and reimbursed. This makes ServicePower the leading provider of field service solutions for the consumer product service markets in North America and the UK. Recent client deployments and expansions for ServicePower, include GE Appliances, Electrolux, LG and BSH in the appliance vertical, in addition to Repair Alliance, Domestic and General, Costco UK, Thor, Repair and Assure and Service Box, Warrantech/Amtrust, Bradford White, Richer Sounds. Product robustness, innovation and vertical experience have driven this momentum.